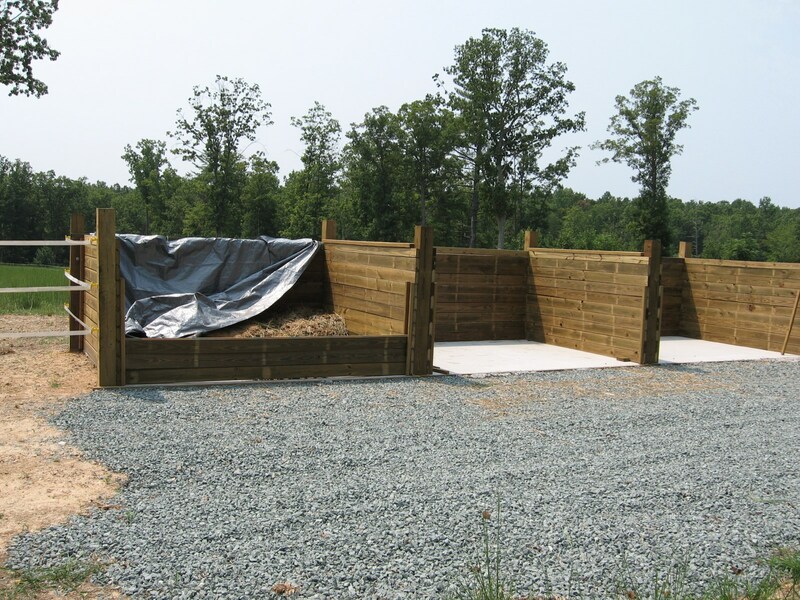 We are excited to announce a NEW program to help our equine community and reduce pollution levels in streams and rivers within the Chesapeake Bay Watershed. The program is funded through a generous grant from a local anonymous donor and the Chesapeake Bay Restoration Fund (CBRF). The funding supports the development and distribution of outreach and educational resources, technical assistance, and financial incentives to landowners who wish to address water quality concerns related to the management challenges of small-acreage horse farms in our District. 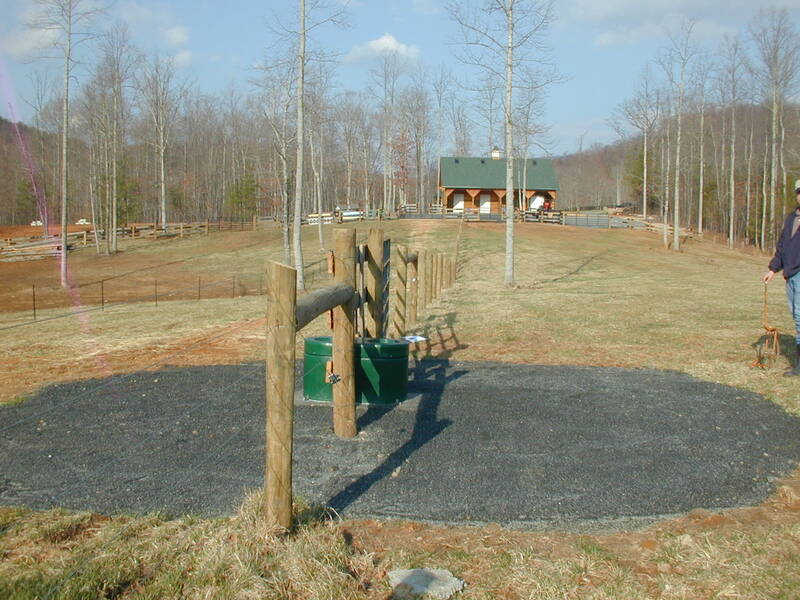 Financial incentives consist of a cost share program modeled after the standard Virginia Agricultural Cost Share Program. 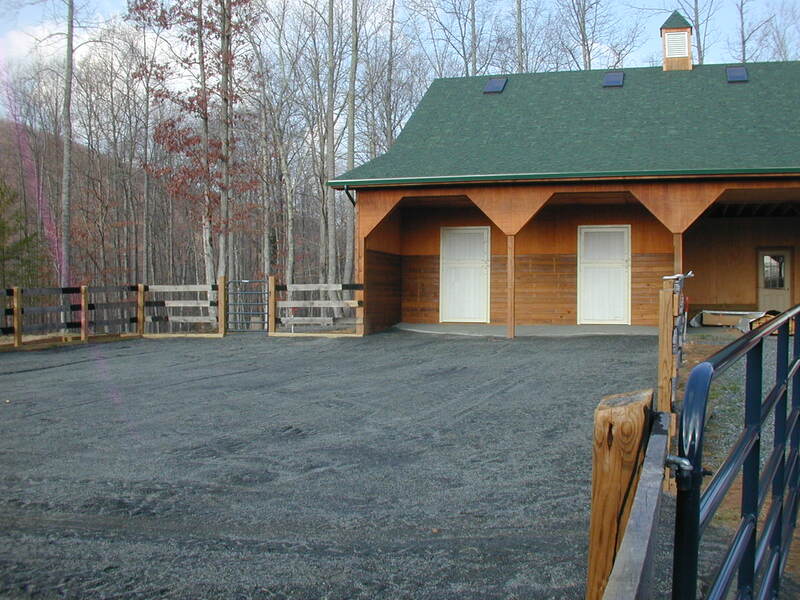 Horse farm owners will be eligible for up to 75% of the cost of installing approved conservation practices on their properties. Recipients of funding will be provided a conservation plan, and must follow designs and technical standards provided to them by the TJSWCD. Prior to receiving funds, property owners will sign agreements specifying that they maintain the practices for 5-10 years, depending on the practice(s) installed. The TJSWCD will conduct spot checks throughout the lifespan of the installed practices. 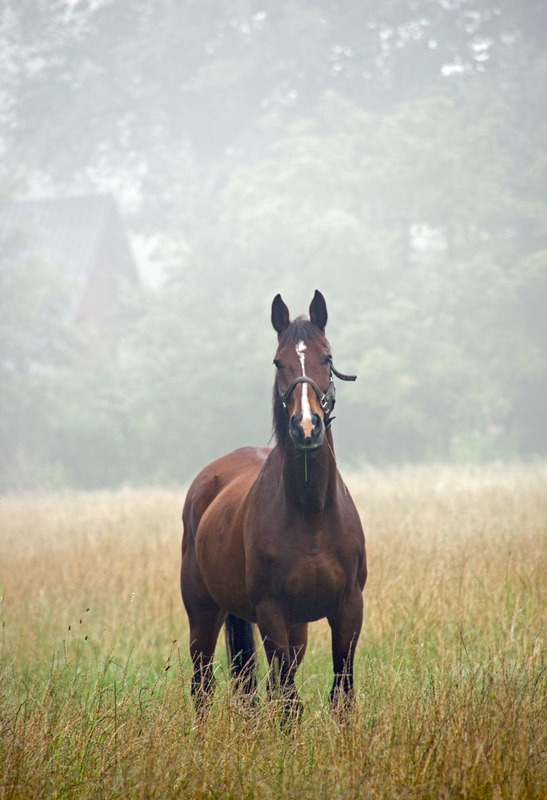 If you are interested in receiving financial incentive assistance you must fill out and submit the Equine Program Questionnaire and schedule a site visit by January 31, 2019. Funding for this program is made possible through a generous grant from an anonymous donor.